Finally, after months of getting rejection letter after rejection letter, you finally land a yes! You’re over-the-moon excited…your author career is finally about to take off! 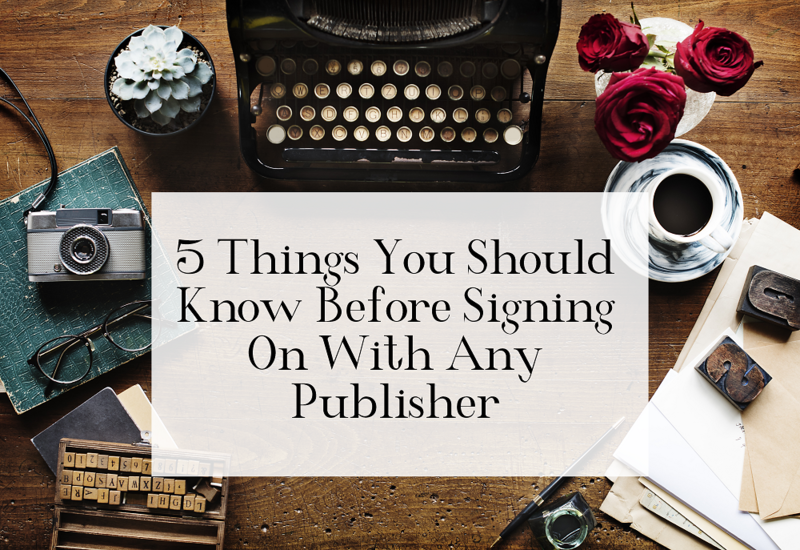 there are some things you should know before signing your books away! Writers, make sure you do your research on publishers, especially if they are small publishers. I’ve heard dozens upon dozens of horror stories about publishers being lazy, incompetent, and just not caring about their authors. After you sign a contract with them, they own your book. Make sure you do as much research into the publisher as possible! Talk with current and past authors they work for. Look up articles. Do whatever research you can! I would say most publishers, small and large, are honest and genuinely want to help their authors, but anyone can create a publishing company, so you have to make sure you don’t get caught up with the few bad apples. Also, always read the contract very VERY carefully. Now, sometimes the problem isn’t with the publisher, but with the author’s misconception about what a publisher’s role is. This rule of thumb also goes for hiring agents. You should never have to pay to sign up with either of these. When you hire an agent or sign with a publisher, they are incentified to work hard for you to make your book as great as possible by getting a portion of your profits. If they require money down, they are less incentified, which increases the likelihood of them not putting in the work they promise. Not to mention, any honest publisher and agent knows this to be true, and would never ask for money down. Don’t ever sign with a company which has dealt with lawsuits from past authors. Listen, it’s just not worth it…especially if they lost the lawsuit! If they give you excuses, which makes it sound like they were the victims in the lawsuit, ask yourself if it’s worth it. Is it worth it to sign on with a small publisher who has lost a lawsuit from a former author? Your decision…choose wisely! Publishers should always take care of your editing and cover designs. One of the main benefits of having a traditional publisher is getting your graphics and editing for free. If they do not offer both of these, or either of these, then make sure they aren’t taking as much in royalties than others do who offer these. If it were me signing with a publishing company who didn’t offer editing and/or graphic design, then I wouldn’t sign a contract for taking over 30% in royalties. On top of that, make sure the editing and cover design they offer is of good quality. Again, I’ve heard horror stories! Go check out the covers and books of other authors they represent. If their covers look like a middle schooler made it, just don’t do it. Go to the author’s Amazon pages and skim through a sample of their book by clicking the “Look Inside” button on their cover. If there are spelling and/or grammatical errors everywhere, then you definitely don’t want to go through them. A good publisher will put your book through three rounds of editing: a developmental edit, a copy edit, and a proofread. Multiple rounds of editing isn’t always possible for smaller publishers, and shouldn’t necessarily be a deciding factor, but it’s something to consider. If you’re a publisher or an indie author in search of a graphics designer or editor, I recommend A Novel Connection. 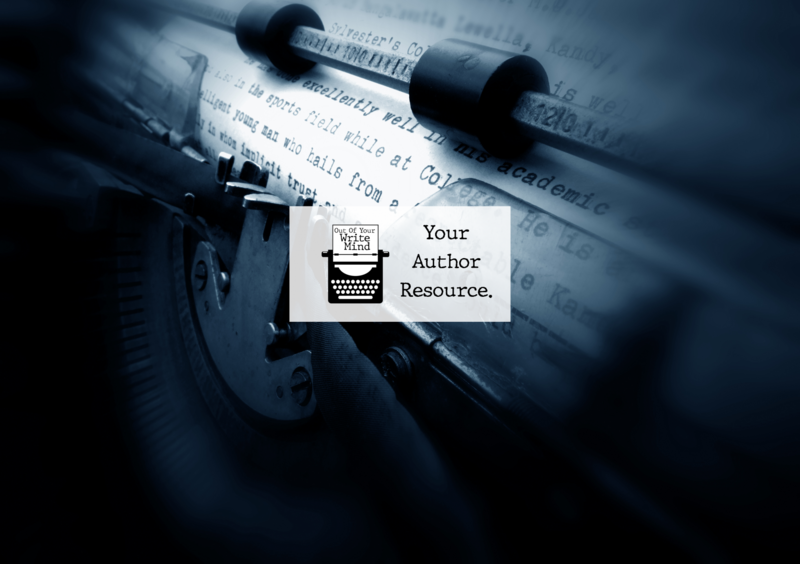 It seems as though marketing is one of the main reasons authors seek a publisher. It’s a common myth that they will do all the marketing for you, allowing you to sit back, relax, and do what you do best, which is simply writing. But most publishers will not offer marketing, or will offer very little marketing. Usually, you are on your own with promoting your book! This is especially true with big publishers, believe it or not. So, make sure the level they will go with marketing is made very clear from the beginning. Many authors who are new to traditional publishing become disappointed in the lack of marketing from their publishers, so if you’re only looking for a publisher because of marketing, consider hiring a publicist instead. I recommend Creative Edge Publicity. Some writers just hear “We’d love to sign you,” and jump the gun! But, be sure you understand every little aspect of your contract from royalties, the amount of time or books they will have the rights to, and more. As I mentioned before, I believe most publishers are well-meaning and want you to succeed in your career as much as you want it. But, there are always a few bad apples! Also, there are always misconceptions of publishing companies which authors do not understand, such as the marketing aspect. Make sure you do your research!